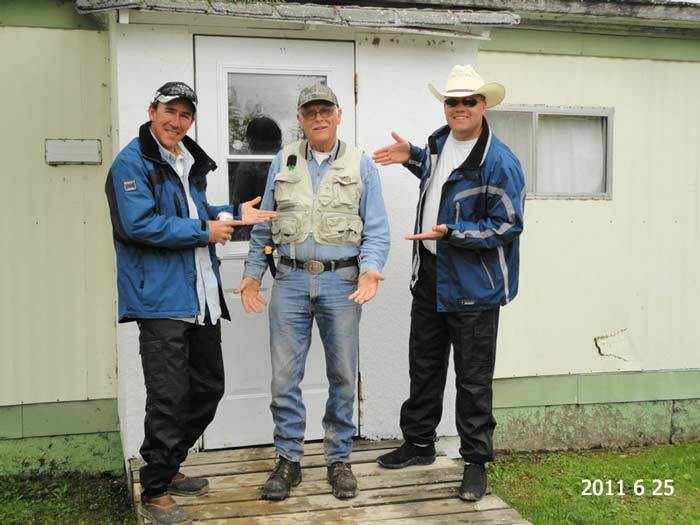 Photos from our June 2012 Fishing Fly-Out. 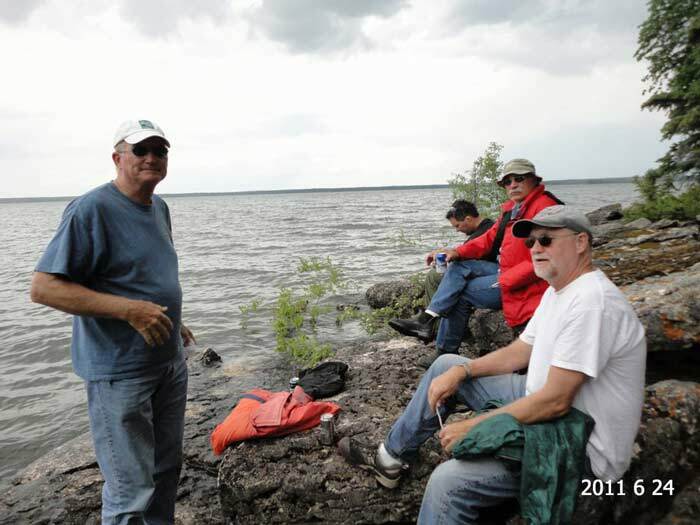 Click on an image for a larger picture. 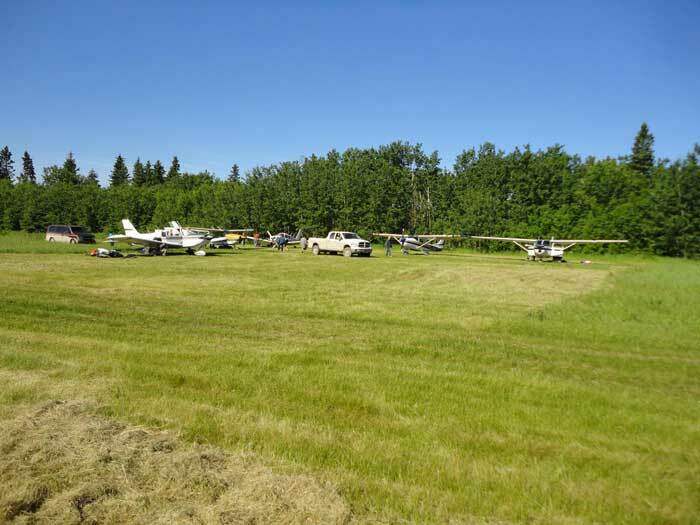 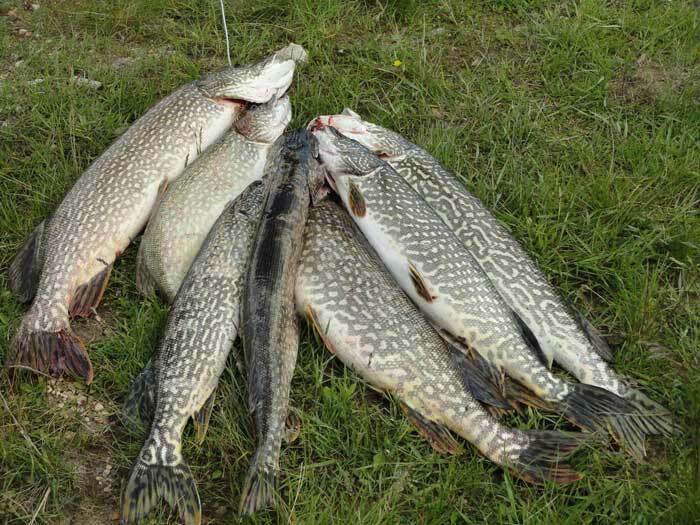 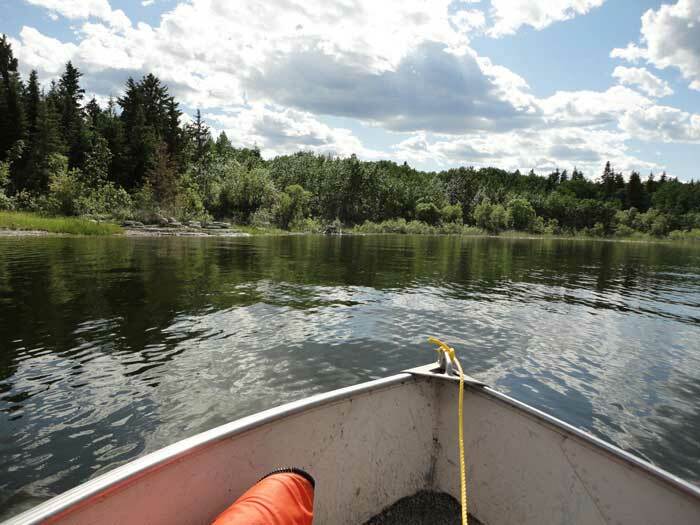 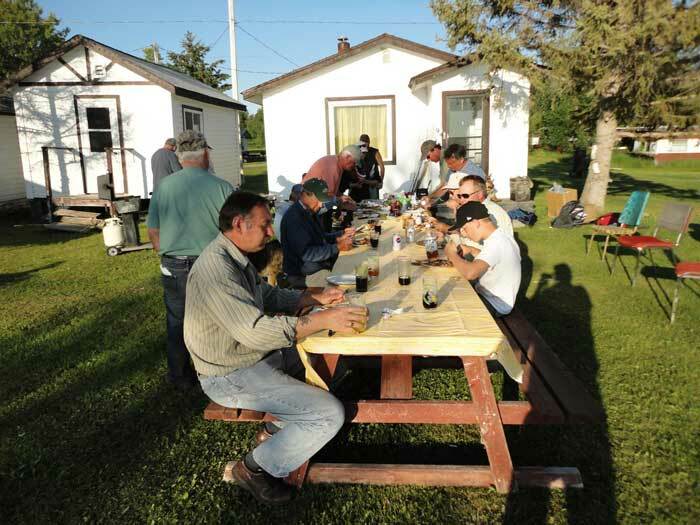 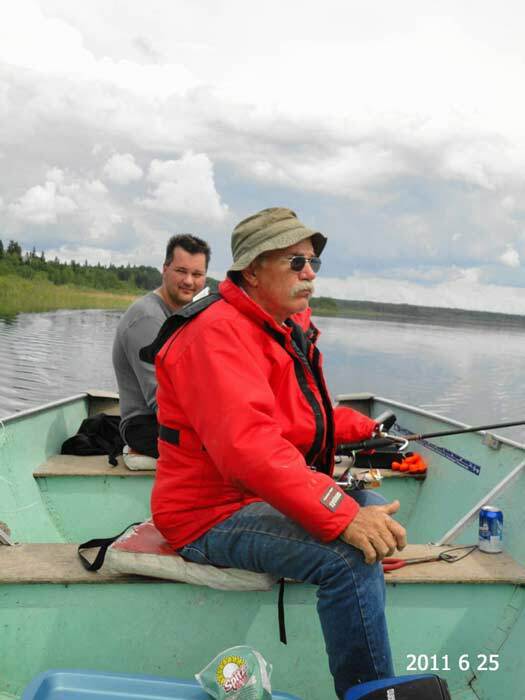 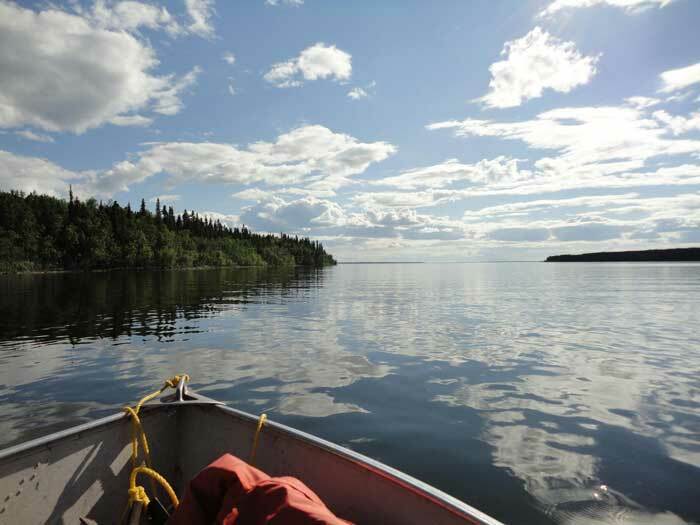 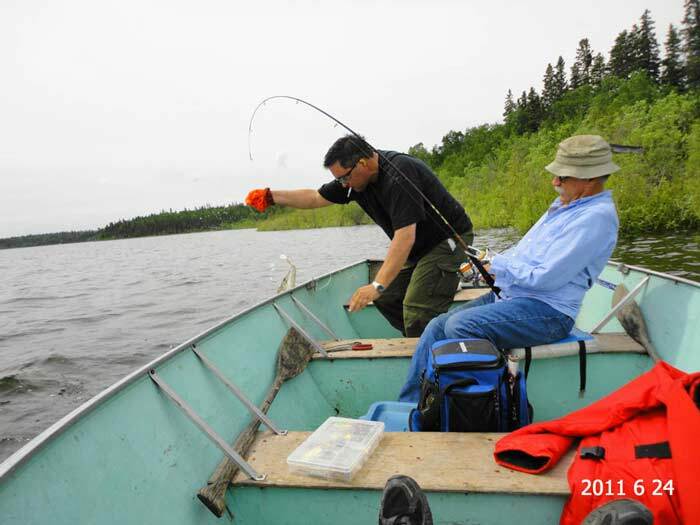 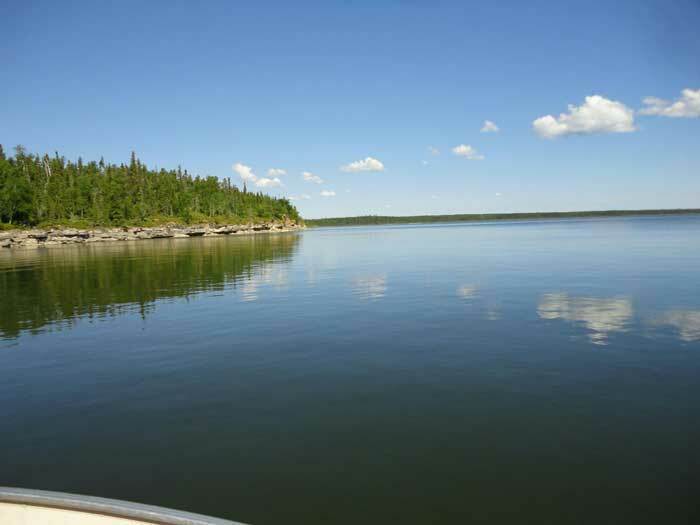 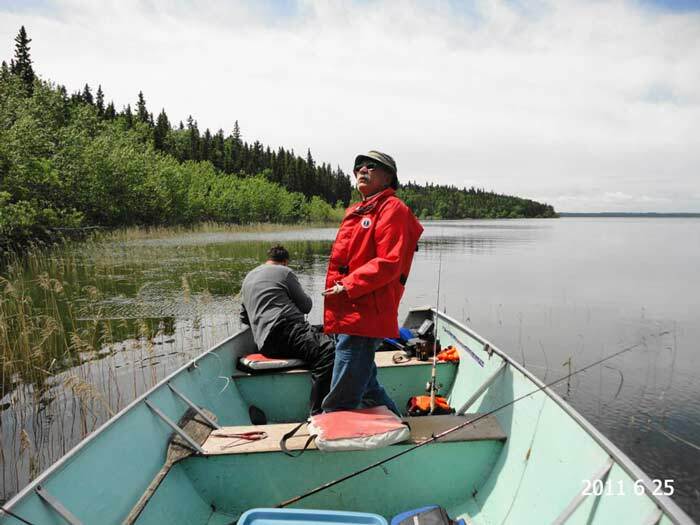 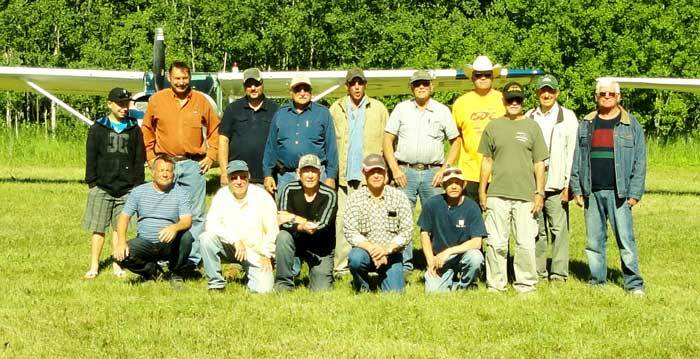 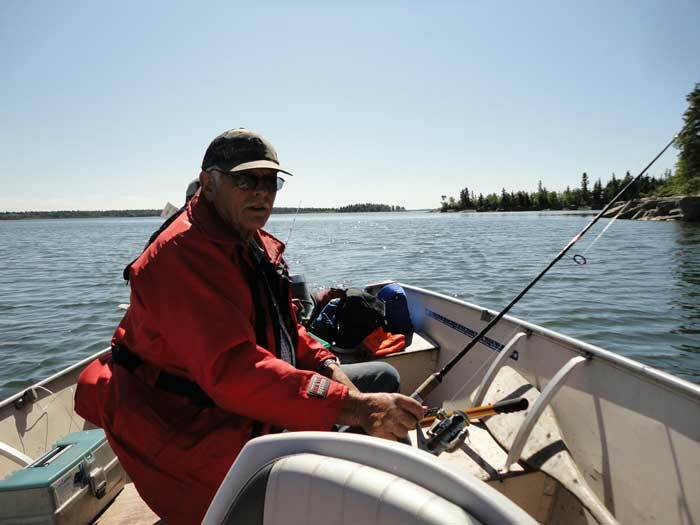 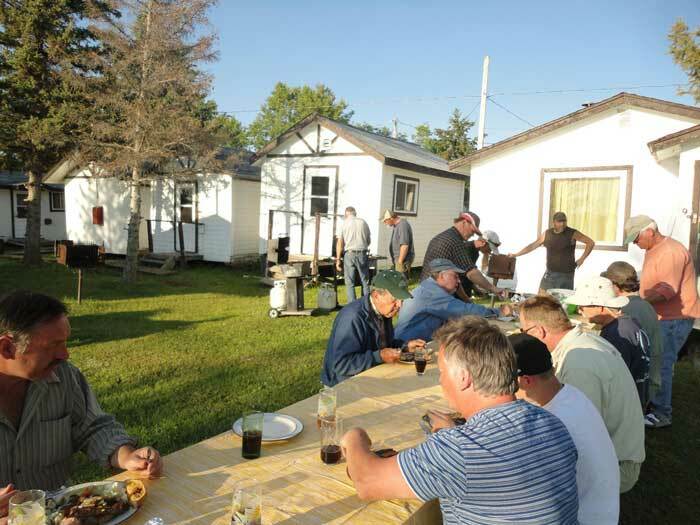 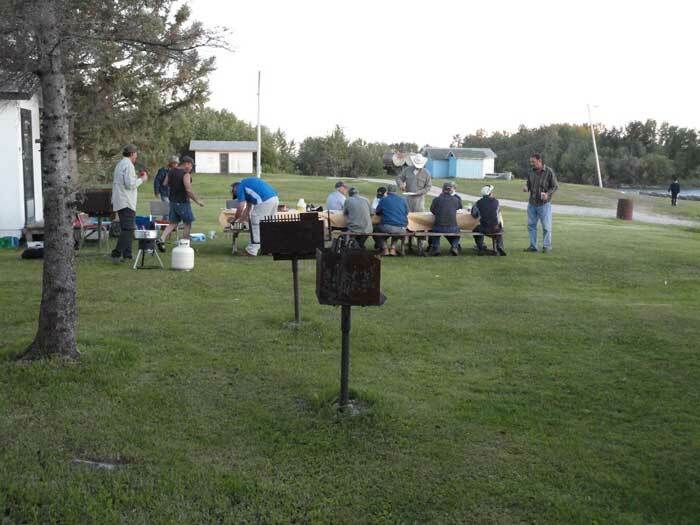 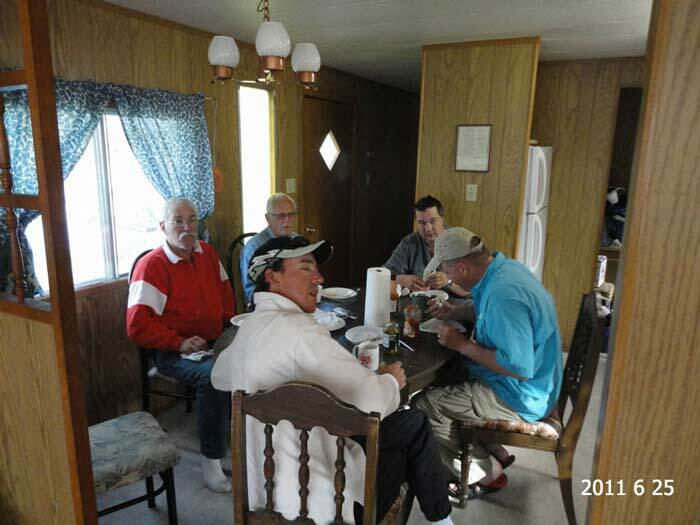 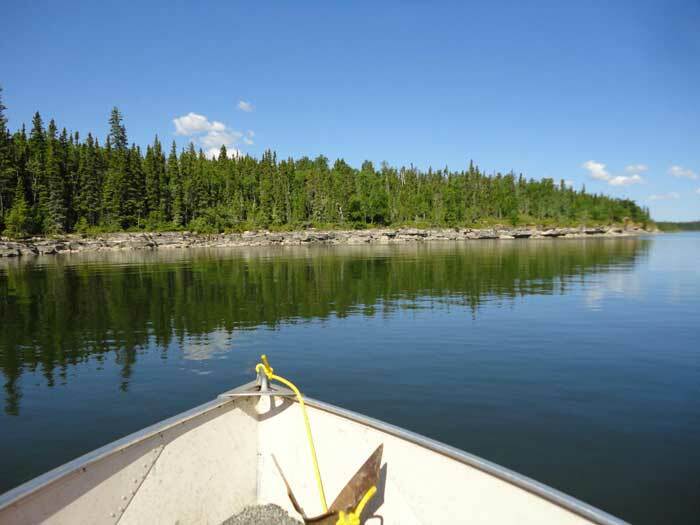 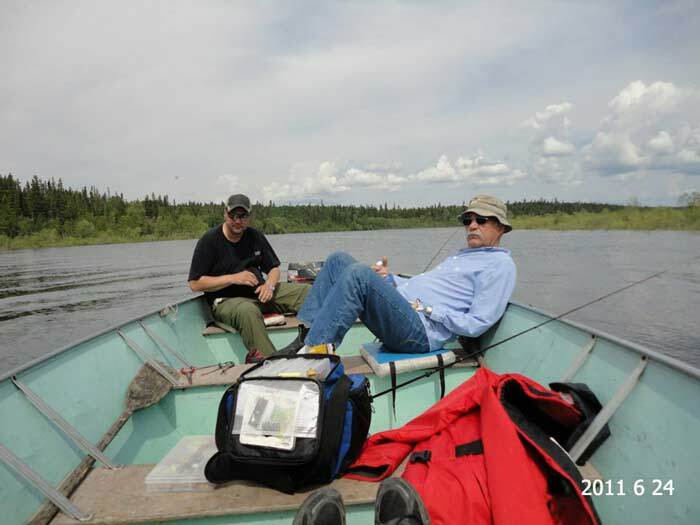 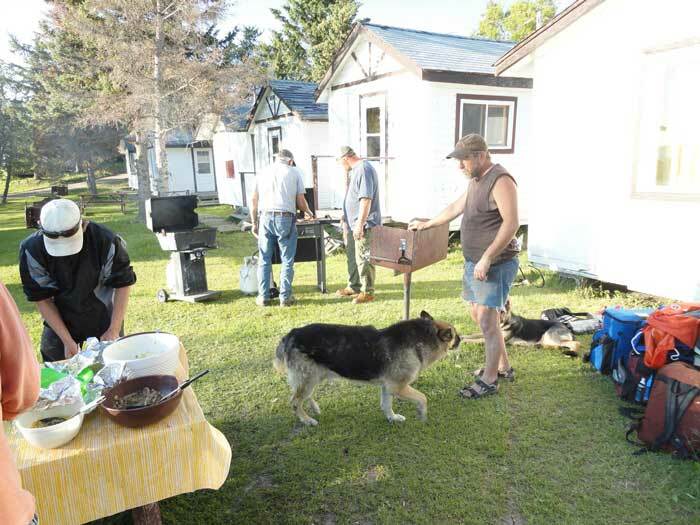 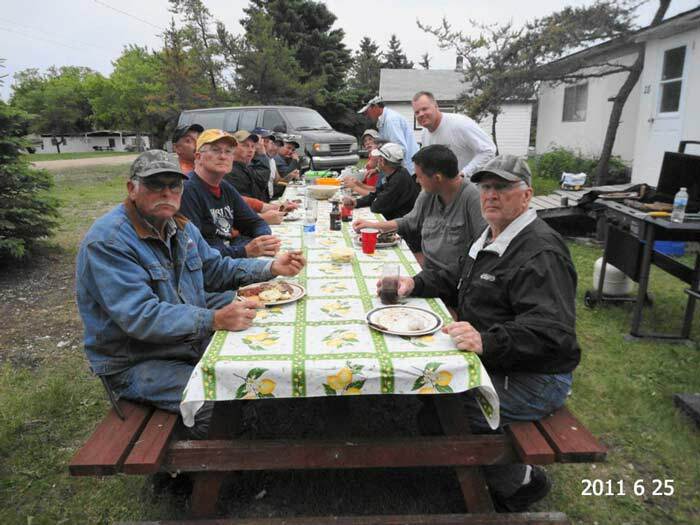 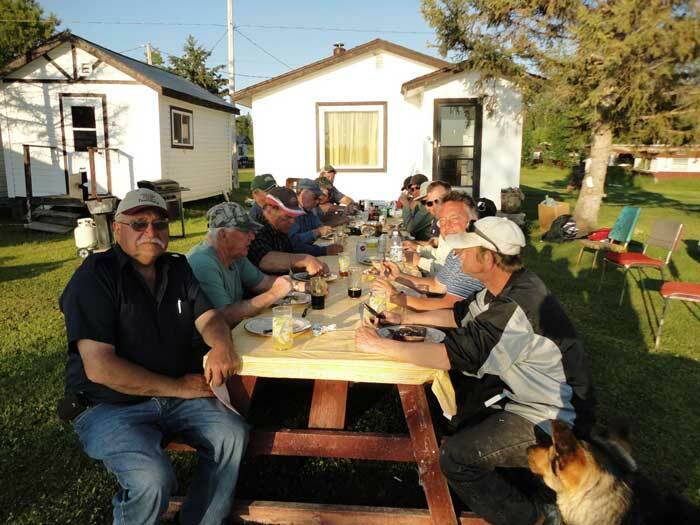 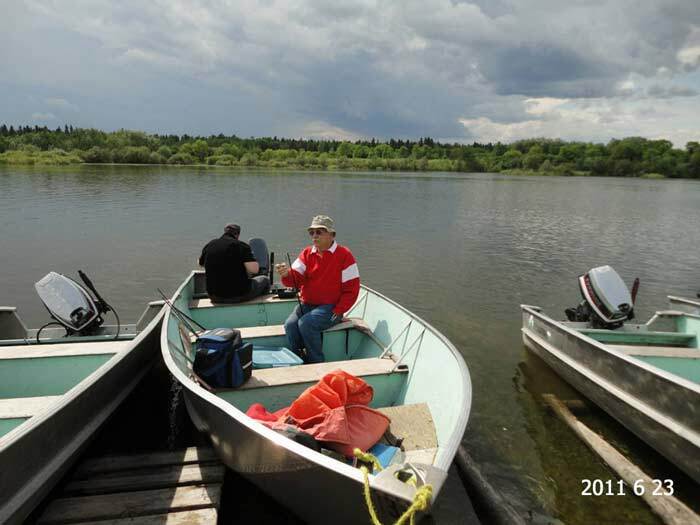 The fishing trip in 2011 was to Sturgeon Landing located just on the Saskatchewan-Manitoba border. 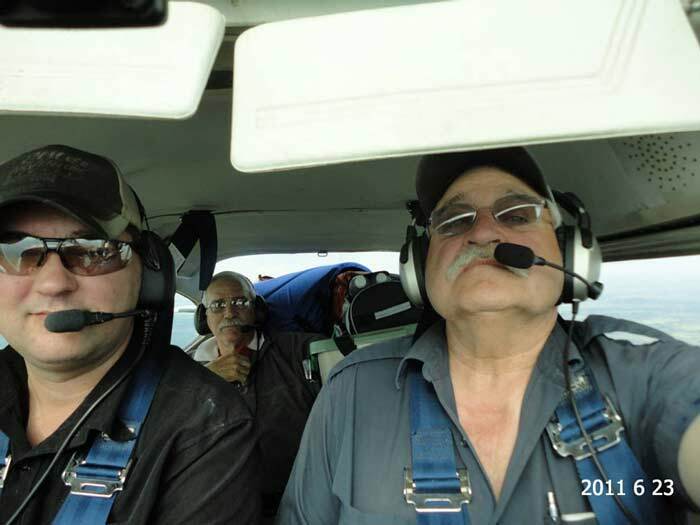 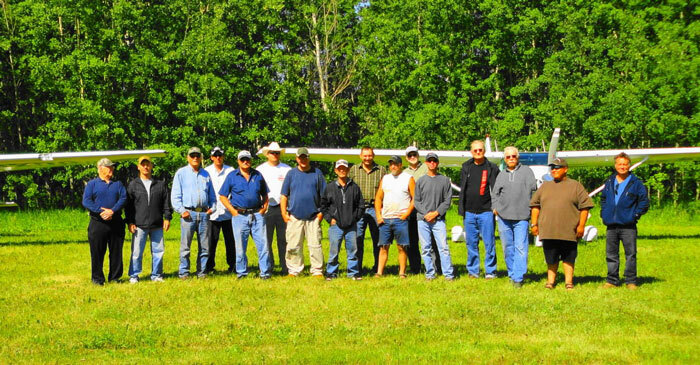 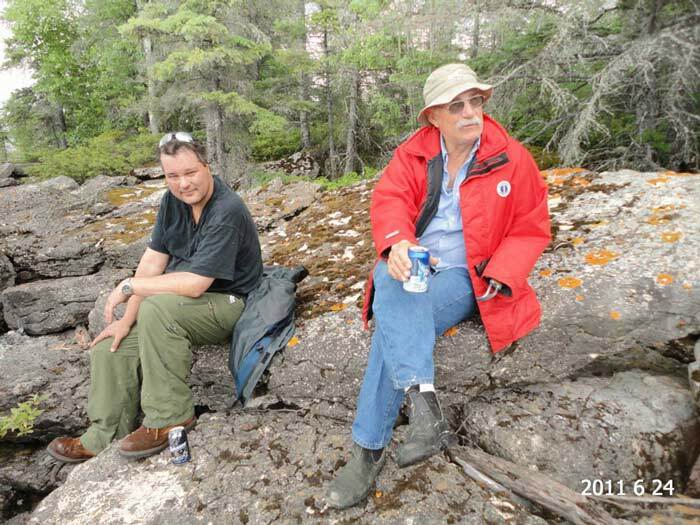 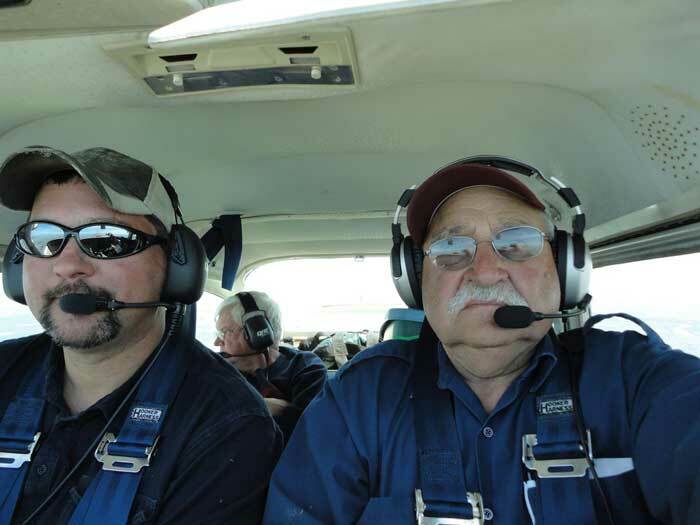 It was attended by 14 interested aviators and fishermen, two of whom flew up from Texas. 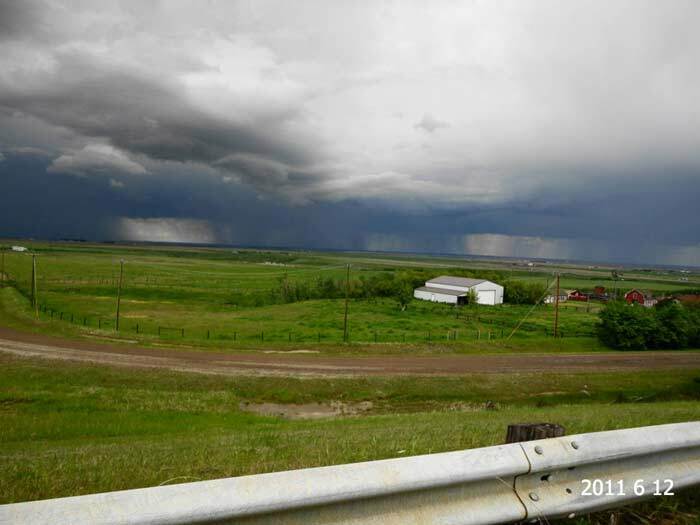 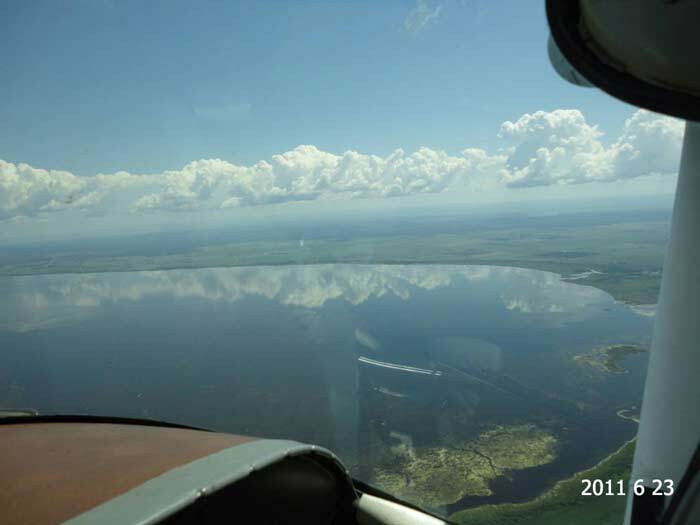 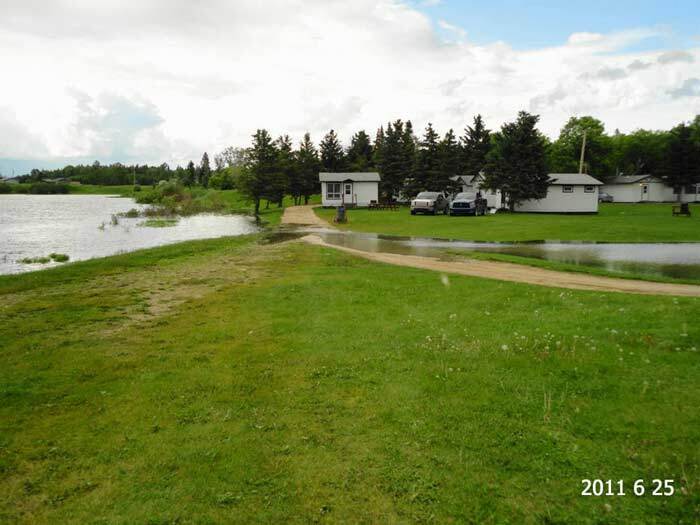 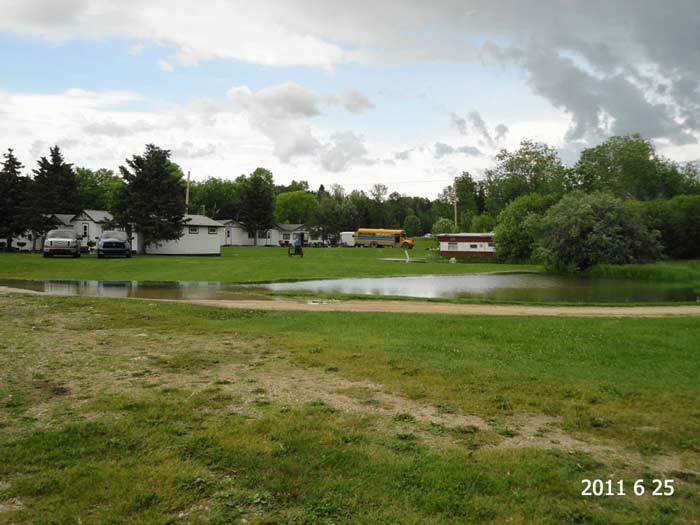 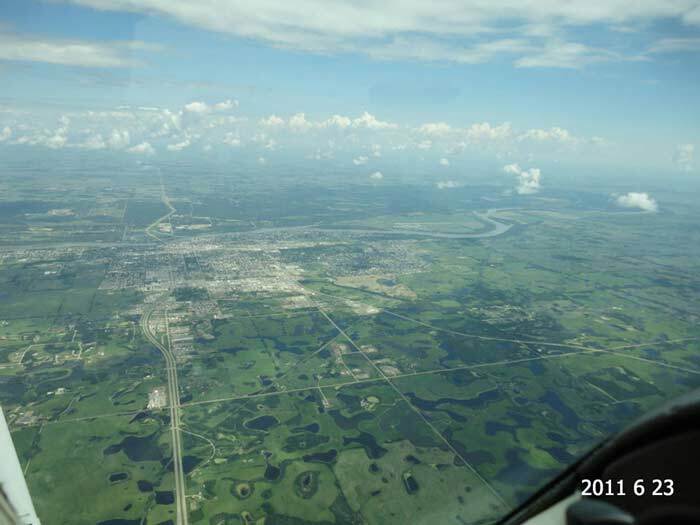 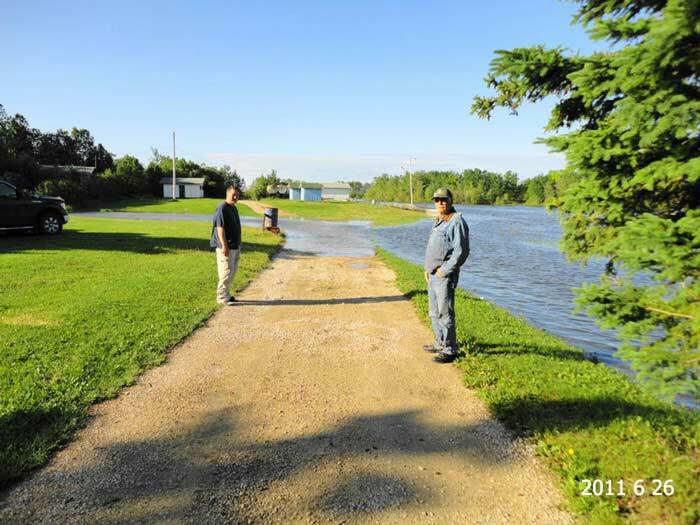 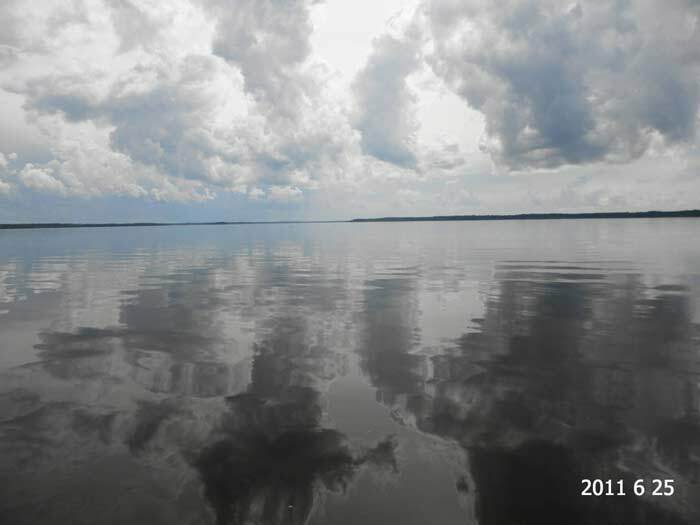 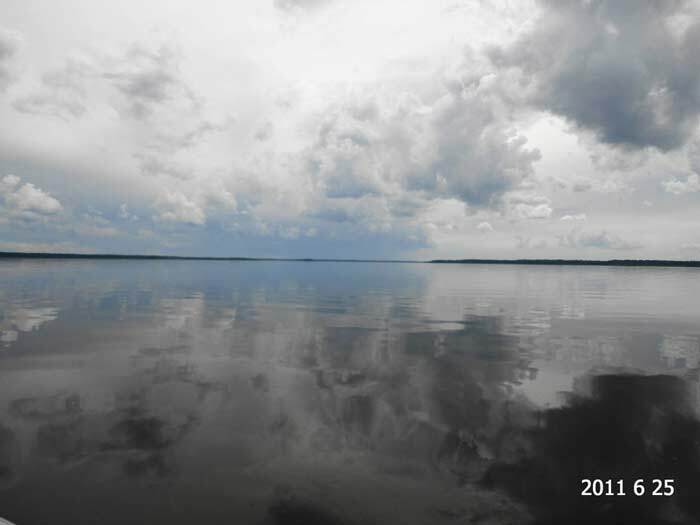 As you can see in some of the pictures, there was lots of water in Saskatchewan and the water level was 6 feet higher than normal on the lake. 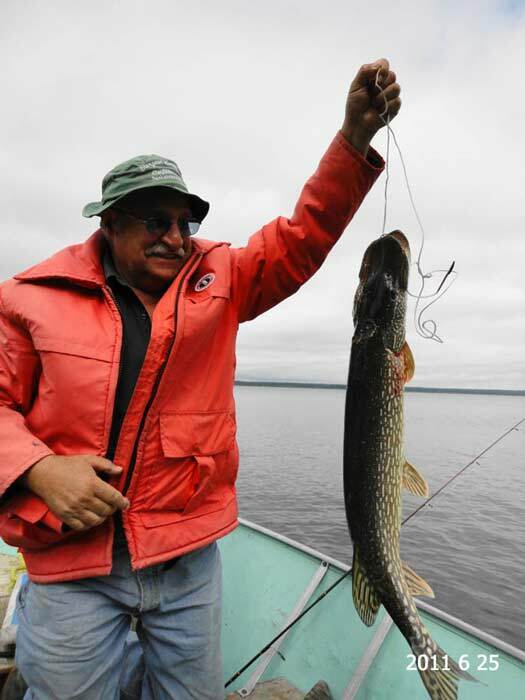 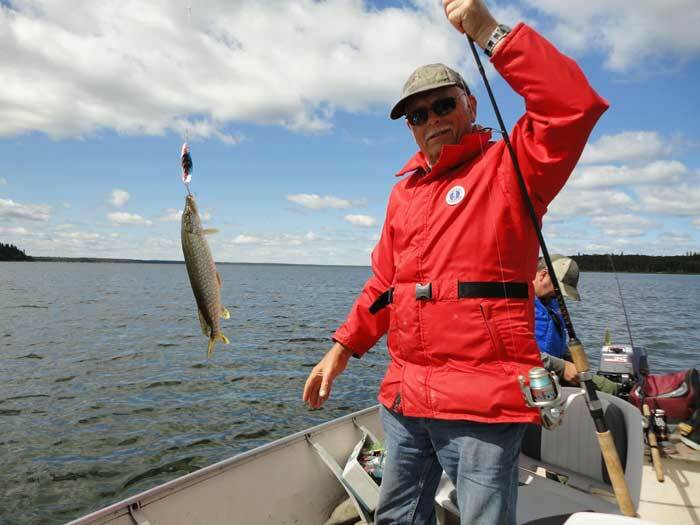 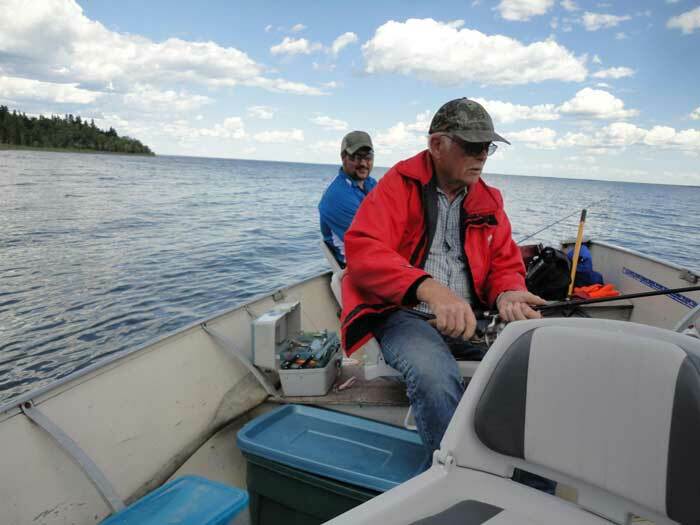 Fishing was great and most caught their limit of pike and pickerel. 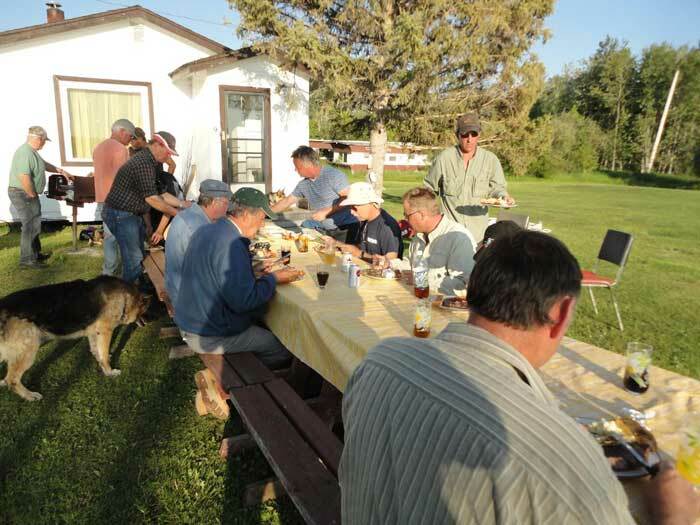 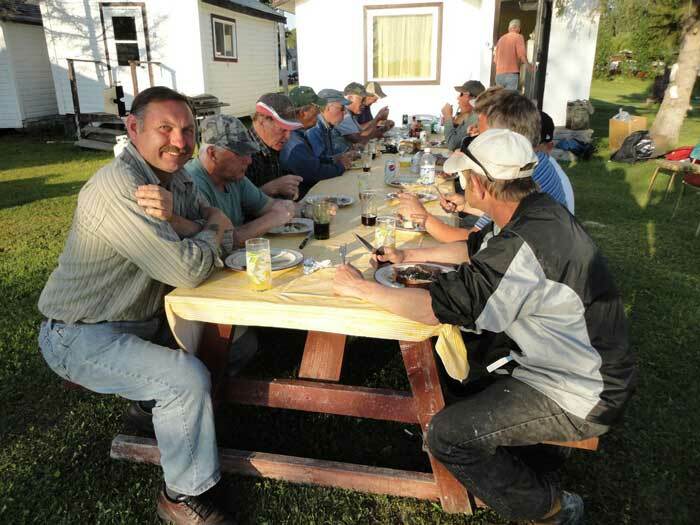 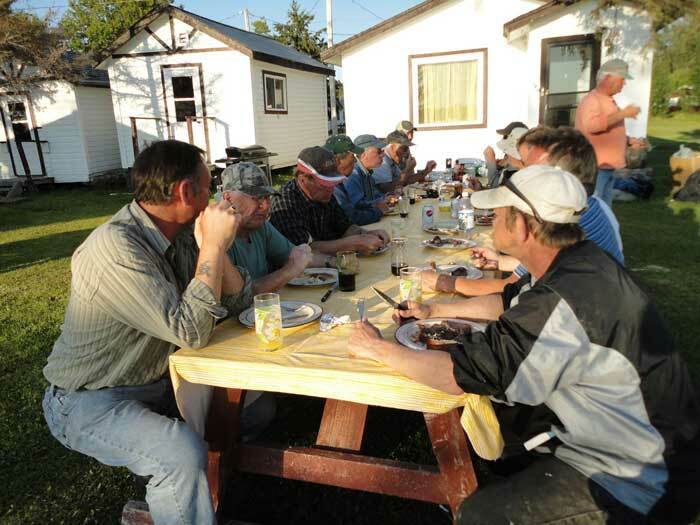 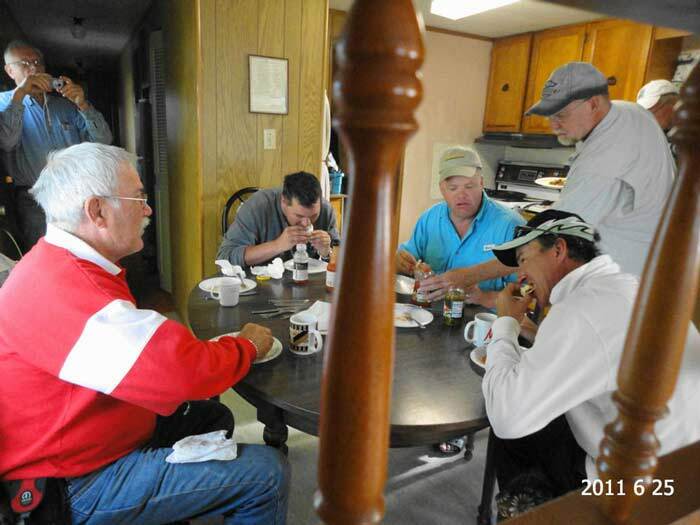 As you can also see, the fish fry, roasts and steaks were enjoyed by all. 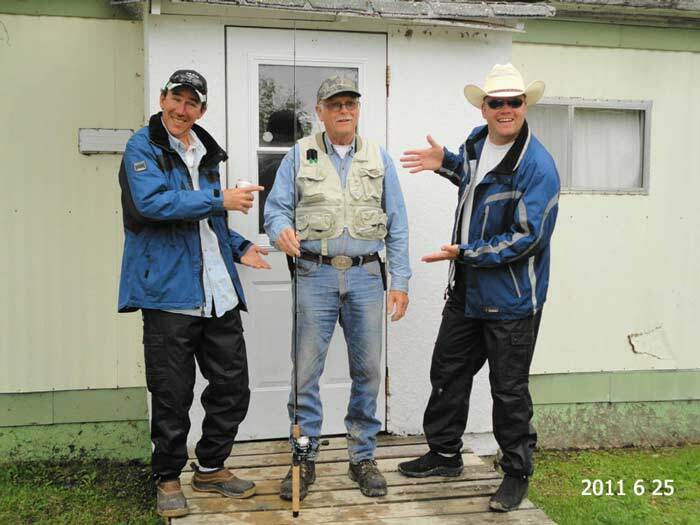 There was a bit of a weather delay for a few hours on the return trip, but everyone really enjoyed the fishing trip this year! 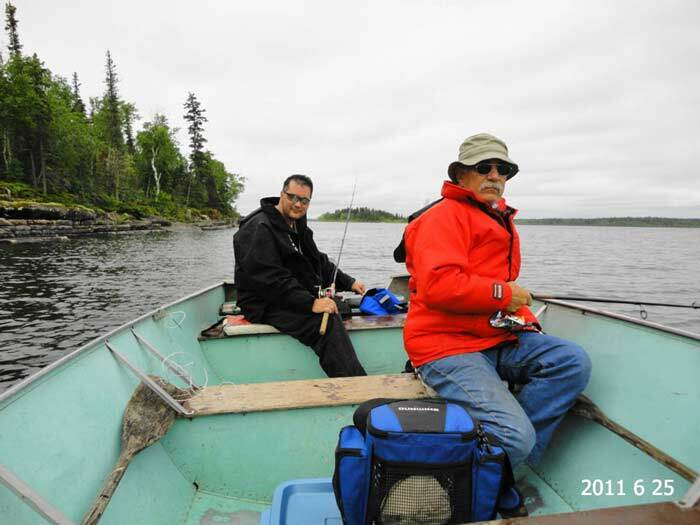 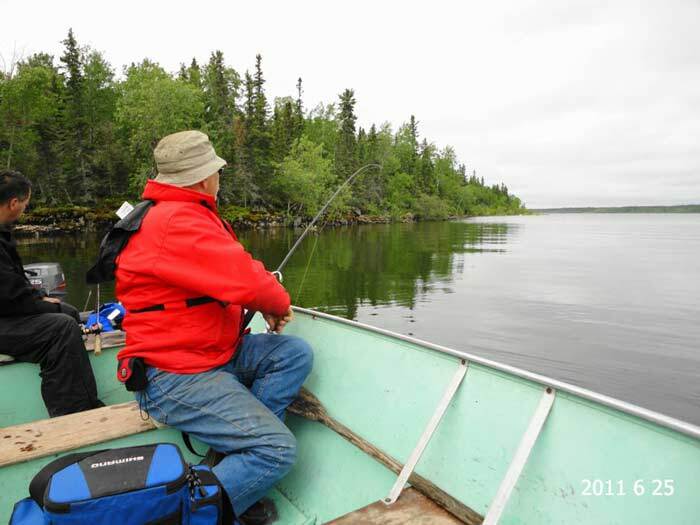 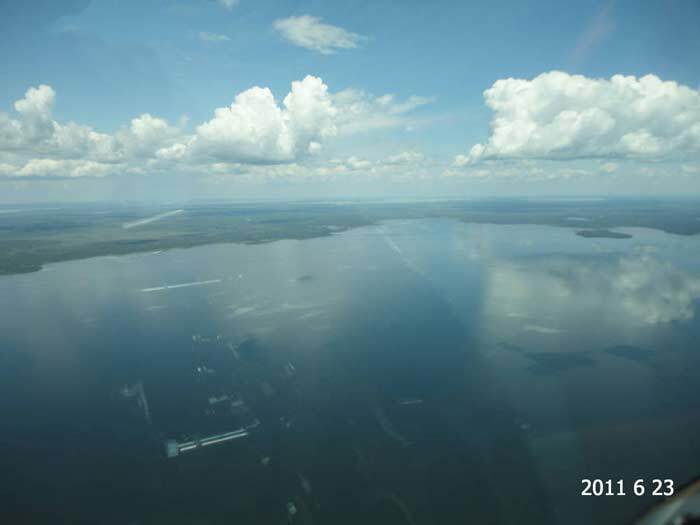 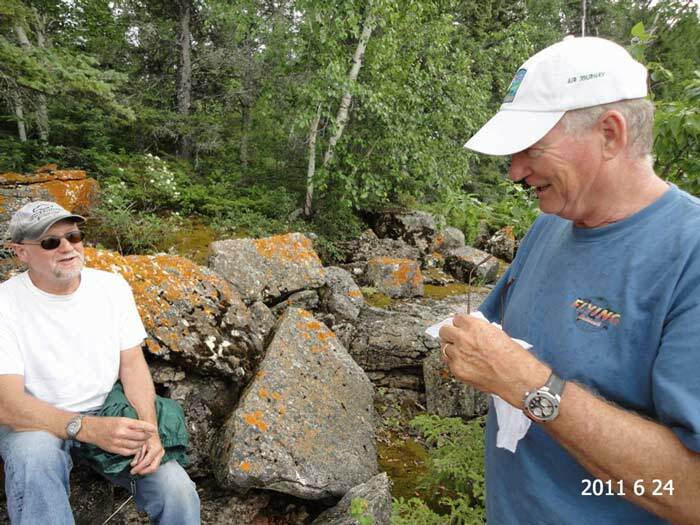 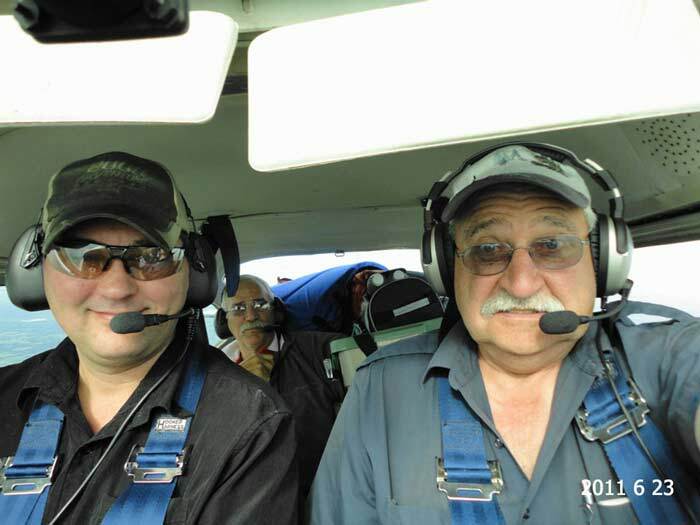 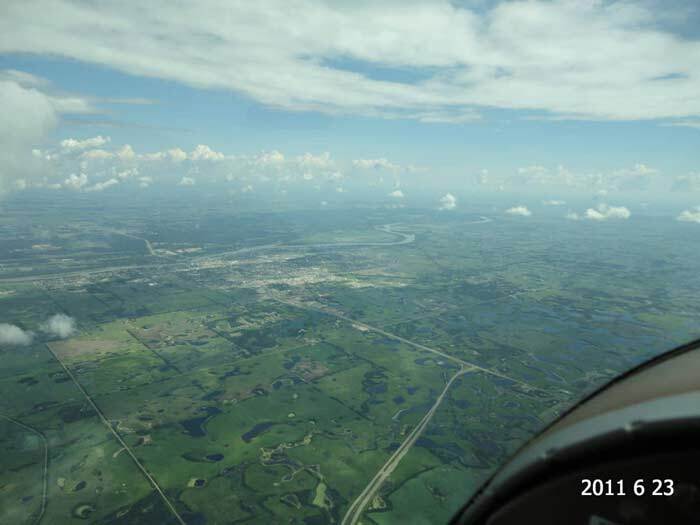 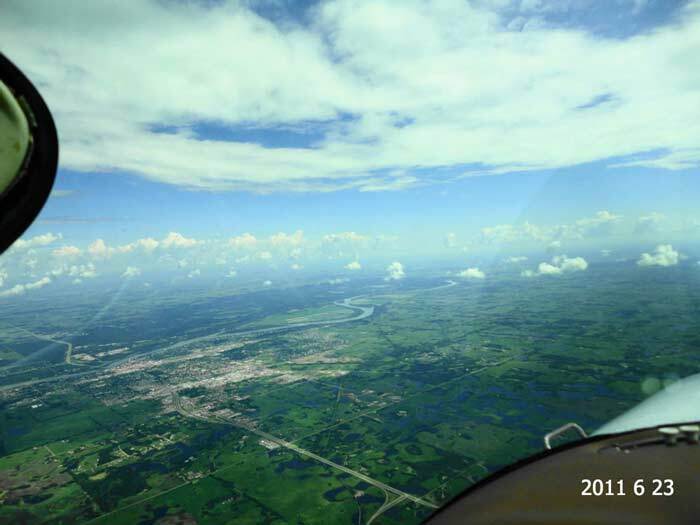 Photos from our June 2011 Fishing Fly-Out. 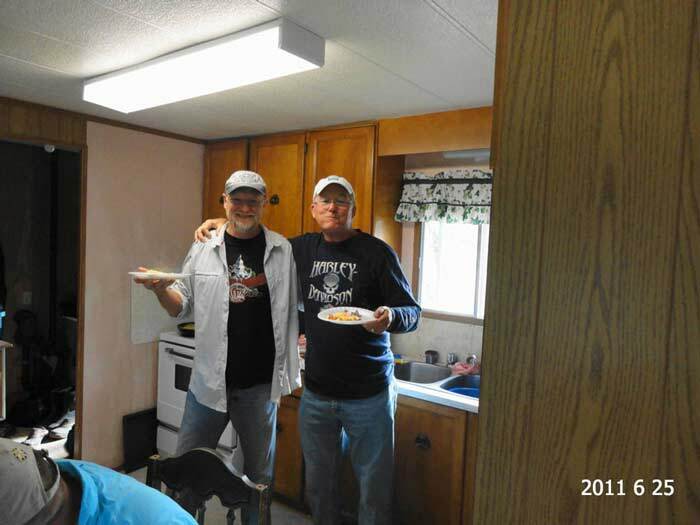 Click on an image for a larger picture.